Home » Caging and Supplies » ROR: Next Gen Super Dwarf Enclosure? ROR: Next Gen Super Dwarf Enclosure? 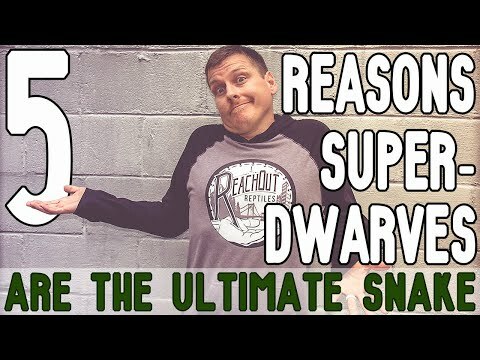 YouTube - Join Garrett Hartle of Reach Out Reptiles in a good old fashioned brain storming session with Tom and Tom Bailey, as they take a closer look into the natural habitat of the super dwarf reticulated python. They attempt to come up with the ultimate design for a fully bioactive paludarium to house retics virtually maintenance free, while giving them everything they need to live as natural an existence as possible in captivity. 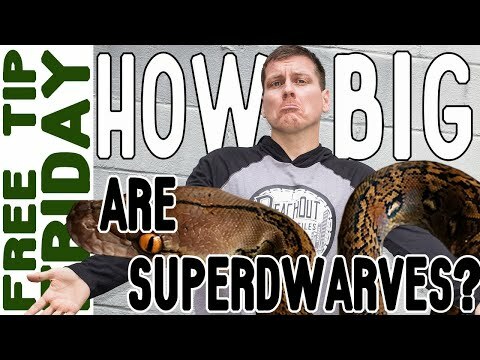 YouTube - Jay cuts a clutch of dwarf and super dwarf reticulated pythons with some nice genetics, including a world’s first.